Packed with images of beautiful decorative objects, extravagant interiors, sumptuous fabrics and ornate furniture, this sumptuously produced book explores the enduring allure of Orientalist decor and introduces the princes and aristocrats, artists and poets who commissioned these opulent 18th and 19th century interiors. 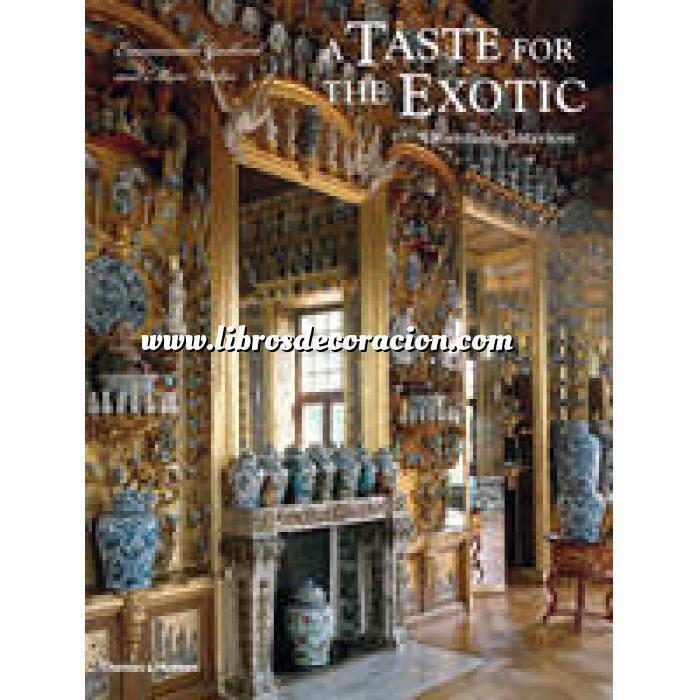 – The TimesPacked with images of beautiful decorative objects, extravagant interiors, sumptuous fabrics and ornate furniture, this sumptuously produced book explores the enduring allure of Orientalist decor and introduces the princes and aristocrats, artists and poets who commissioned these opulent 18th and 19th century interiors. Architects and decorative artists of the time were constantly seeking new sources of inspiration to satisfy the demands of their rich patrons. While some revisited the canons of the classical world, others began to turn their eyes towards the East, and the 'Oriental' became a byword for spectacle and sensuality. The result was a wave of creative expression that encompassed everything from the smallest objets d’art to entire buildings.